Check Us Out In New You! Written by Cameron Peek, the article mentions about our extensions and the many perks when purchasing Hidden Crown Extensions. So if you haven’t already, check us out on New You’s website! In bestproducts.com’s article, 8 Best Hair Extensions in 2017, by Julia Horniacek Hidden Crown Hair Extensions is mentioned at the top of the list. The article highlights Hidden Crown’s expectation breaking customer service which goes above and beyond to ensure each customer gets the right extensions for them. Hidden Crown is also noted to have a painless and seamless process of attaching and wearing your hair extensions. Hidden crown goes even to the point of accepting pictures of hair to get the perfect color match. 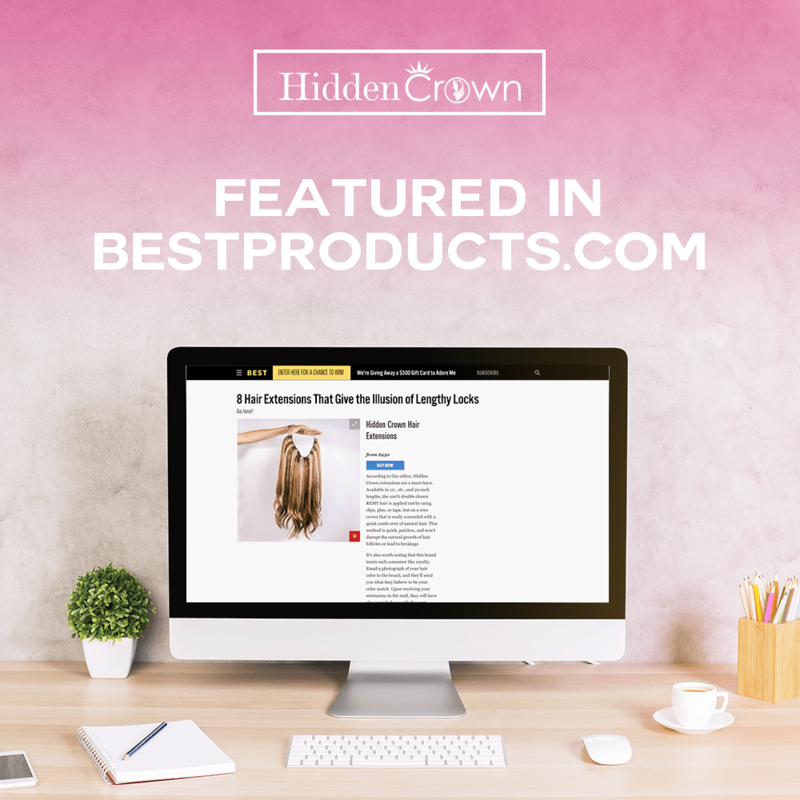 Hidden Crown is mentioned on best products for a reason ! Have you Entered our Instagram Contest?! Don’t miss out on our GIVEAWAY!! 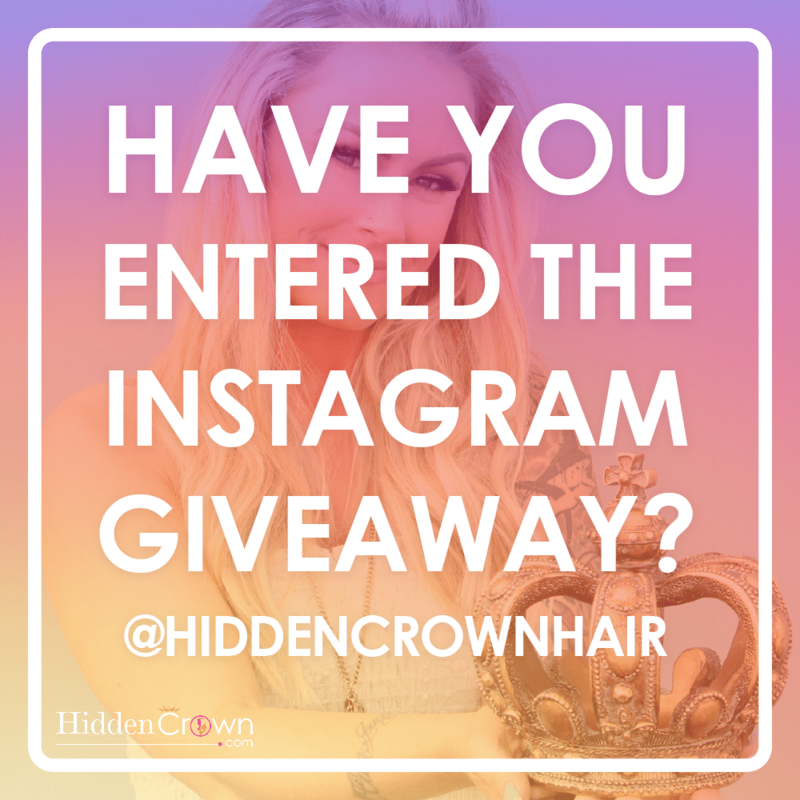 It’s our biggest one yet, we are giving away not one…..but FIVE HIDDEN CROWN HAIR EXTENSIONS! First lets start with the rules of the giveaway…. 3. Tag your best friends! Even more importantly! The WINNER will be ANNOUNCED JUNE 30TH! So make sure to stop by and see if your one of the lucky winners! New name, SAME Amazing Hair Extension! We are very excited to announce our new name change! Hidden Crown wants to set our product up for new product launches!